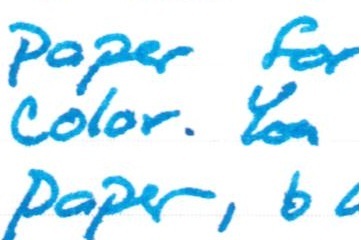 I have heard a lot of praise for Pilot's Iroshizuku inks, and I loved the color of kon-peki.... it is a different blue from any of my others. The color is great and the ink is smooth. 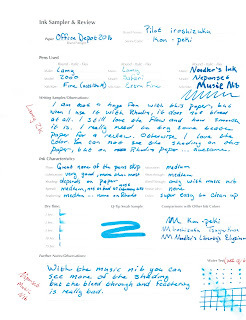 It is wonderfully behaved on high quality paper. 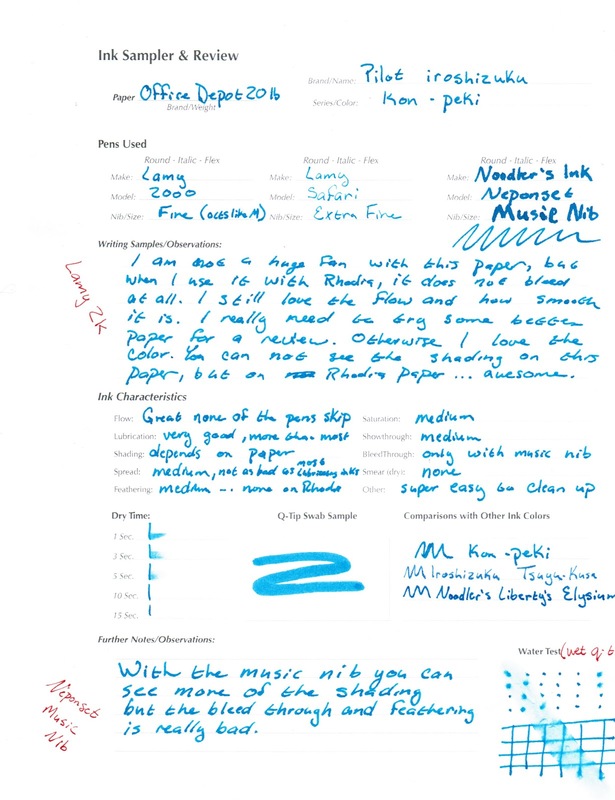 My only problem is with bleed through and feathering on cheap paper.